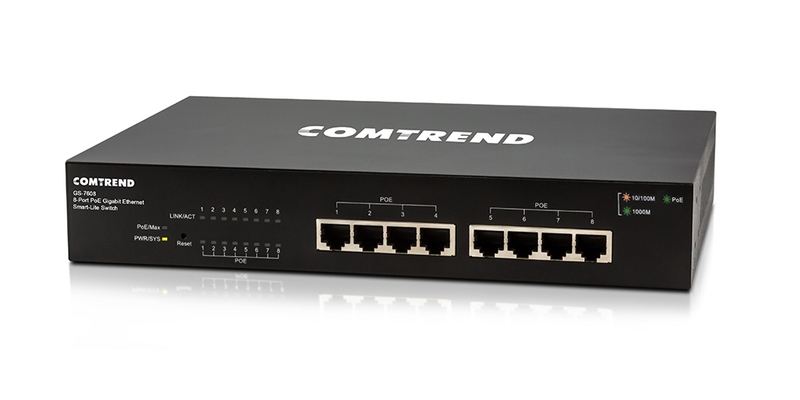 Comtrend’s GS-7600 Series of PoE Smart-Lite Gigabit Ethernet Switches offer the performance of business-class networking in a cost-effective solution. This series consists of 5, 8, 20, and 24 Gigabit Ethernet port models that feature effective management such as remote network monitoring, traffic prioritization, and VLAN features. 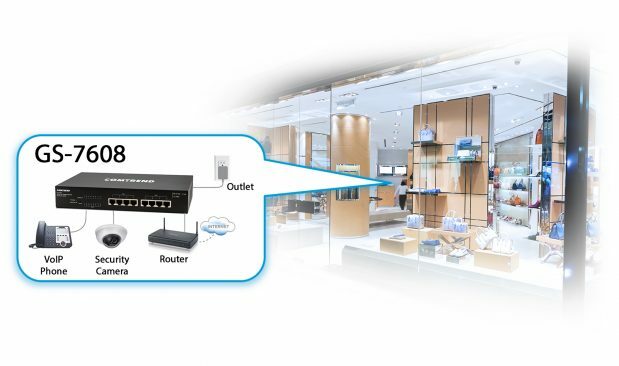 Additionally, The GS-7600 features PoE for the added benefit of powering wireless access points, IP cameras, and VoIP phones. This series is ideal for the business looking for simple management in deployments of high bandwidth video and network services. Sends a copy of all network packets from any selected port(s) to another port so data can be easily analyzed. 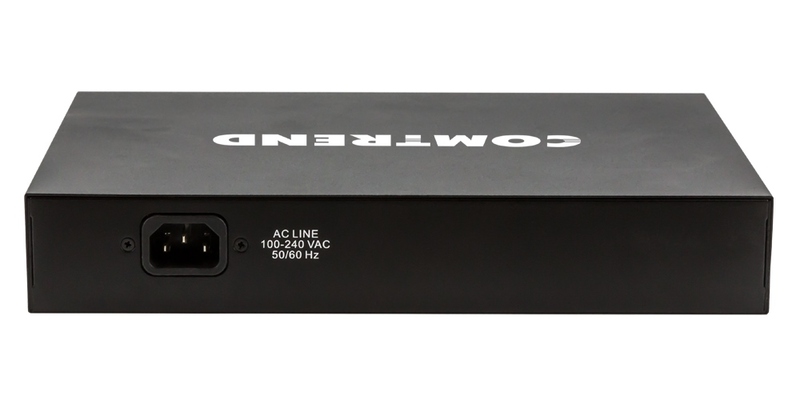 Supplies up to 30 watts of power per port. The 130 watts total power budget ensures you always have enough power. Remotely disable and enable individual ports to reboot your PoE devices. Assign power budget prioritization or a fixed power budget on specific ports to manage to PoE power distribution.